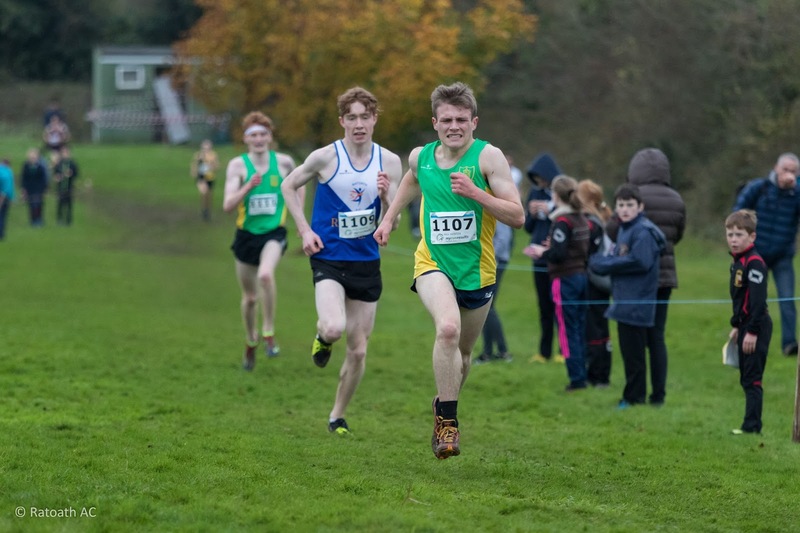 The Leinster junior cross country championships were held in Navan last weekend. Underfoot conditions were firm but the course included a number of demanding hills which made it a true test of cross country running. 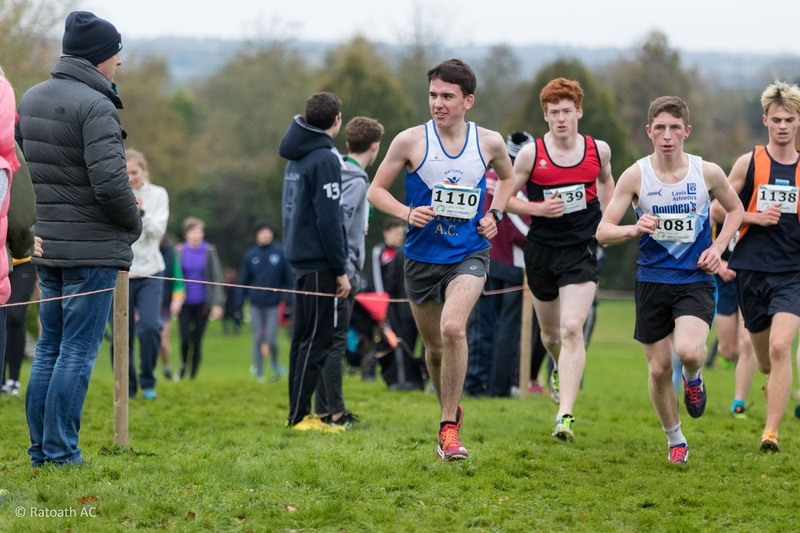 In the junior mens, Alex Hunter and Philip Marron were in the leading pack of 6 that broke clear early on. On the last of the three circuits, the Ratoath lads were dropped when Adam Fitzpatrick made his winning break and they eventually finished 4th and 5th, respectively with their training partner Jarlath Jordan (Tara a/c) just behind in 6th. Ciaran Quinn, who is just back from injury, was our third club scorer in 36th. Meath were second in the county team. 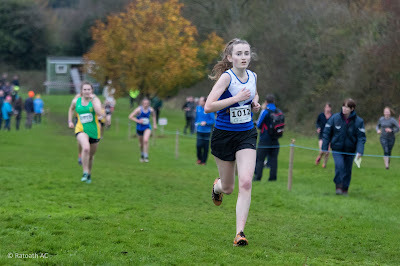 In the ladies race, Aine O Connor was our sole representative and finished 32nd with Meath just out of the medals in 4th.